On this page you can consult informations about distances and roadmaps from Echuca Airport to major cities and places in Australia. 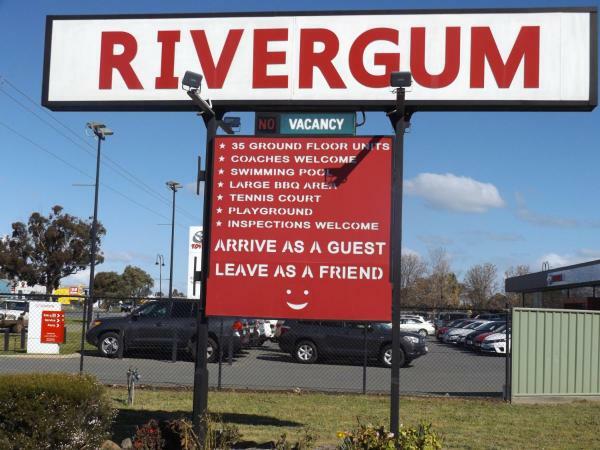 Rivergum Motel has an outdoor pool, a tennis court and free on-site parking. 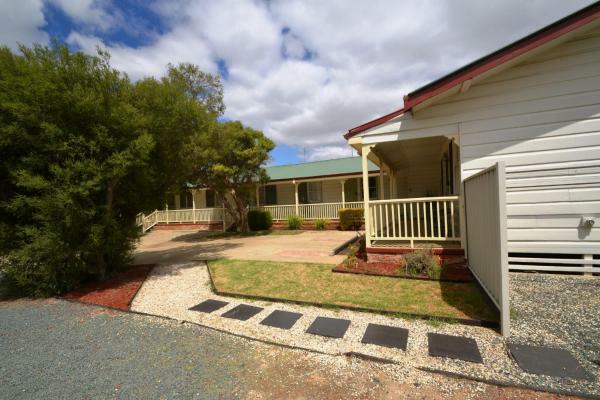 It is a 4-minute drive from Echuca’s town centre and a 5-minute drive from Murray River. Free WiFi is available in the shared barbecue area. This hotel is 3.12 km from city center. Echuca Motel is a 5-minute drive from Murray River and the Port of Echuca. It offers a solar-heated pool, a barbecue area and free covered parking. This hotel is 2.53 km from city center. 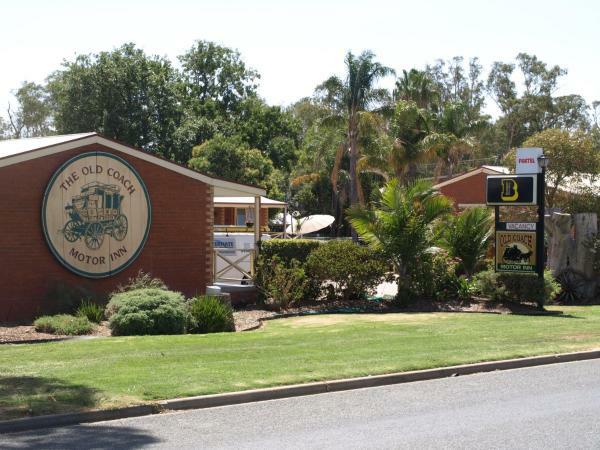 Just 3-minutes drive from Port of Echuca’s historic paddle steamers and the town centre, Old Coach Motor Inn offers free Wi-Fi, a pool, spa and BBQ facilities. All rooms are air conditioned and feature satellite TV. This hotel is 2.81 km from city center. 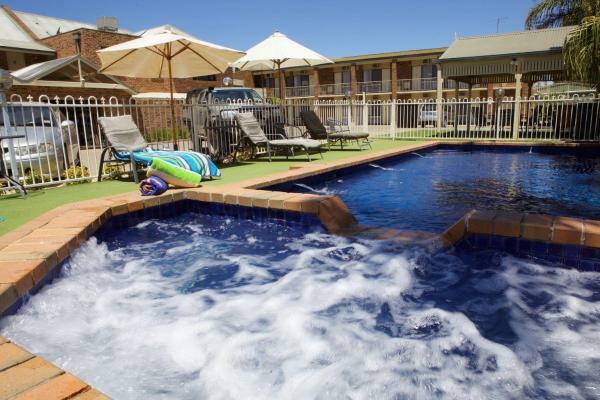 Just a 5-minute drive from the heart of Echuca, Philadelphia Motor Inn boasts an outdoor pool. Guests can dine at the onsite bar and restaurant, or book a local activity through the tour desk. This hotel is 3.03 km from city center. Situated 2 km from Echuca's CBA, this air-conditioned/heated apartment is fully self-contained and equipped with a kitchen and luxury linen. Pets are welcome, on request. This hotel is 3.08 km from city center. 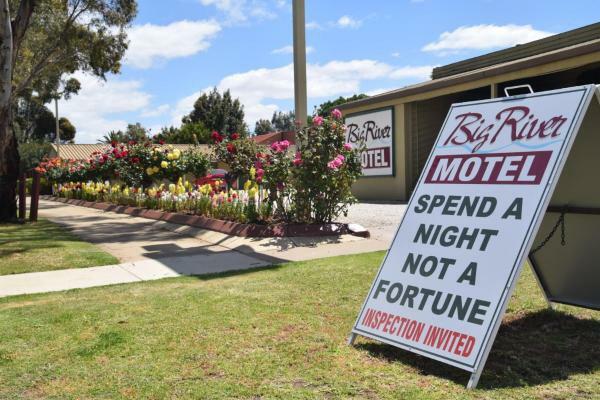 Located in the heart of Echuca, Big River Motel offers free Wi-Fi and a free shuttle bus. All rooms feature a flat-screen TV with cable channels, and a kitchenette including a microwave and a fridge. This hotel is 2.39 km from city center. Featuring garden views, Echuca Moama Holiday Accommodation 3 is located right in the centre of Echuca. Free WiFi is provided. The apartment is composed of a living room with dining area, a fully equipped kitchen and 1 bathroom. This hotel is 3.34 km from city center. 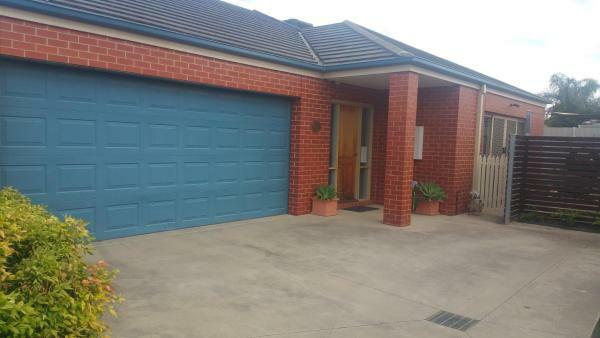 Well set in the Echuca of Echuca, Central 2DYE4 on Annesley offers air conditioning and free WiFi. Guests staying at this apartment have access to a fully equipped kitchen. The apartment is equipped with a flat-screen TV and a living room. This hotel is 2.75 km from city center. 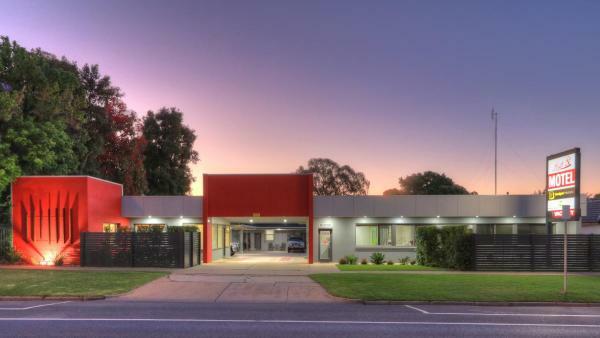 Pevensey Motor Lodge is centrally located in Echuca, only a 5-minute walk from Echuca Railway Station. It offers an outdoor pool, free on-site parking and spacious rooms with free WiFi access. This hotel is 2.92 km from city center. Georgian Motor Lodge is located on the main street of Echuca, a 10-minute walk from the Port of Echuca. It offers a seasonal outdoor pool, free parking and free Wi-Fi access. This hotel is 3.03 km from city center. Paddlewheel Motel is located in the heart of Echuca, a 10-minute walk from the historic port on the Murray River. It offers a barbecue area with pergola, an in-ground saltwater pool with a heated spa, and free on-site parking. This hotel is 3.18 km from city center. 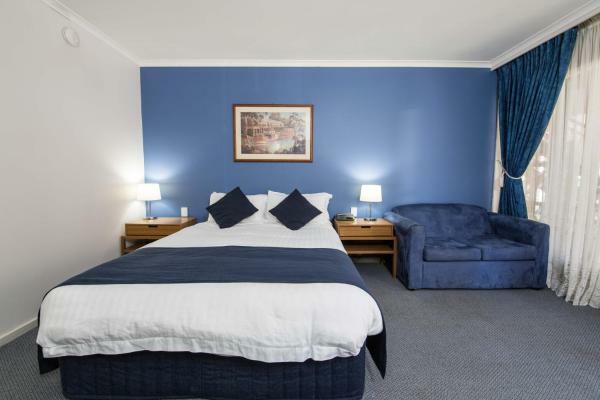 Caledonian Hotel Motel is 300 metres from Echuca Railway Station and a 10-minute walk from Port of Echuca. It offers a bistro, a beer garden and free on-site parking. Most rooms have a kitchenette with a microwave, a fridge and a toaster. This hotel is 3.14 km from city center. Featuring an outdoor swimming pool and BBQ facilities, Settlement Motor Inn offers air-conditioned rooms including 42-inch high-definition LCD TV with satellite channels. This hotel is 3.36 km from city center. 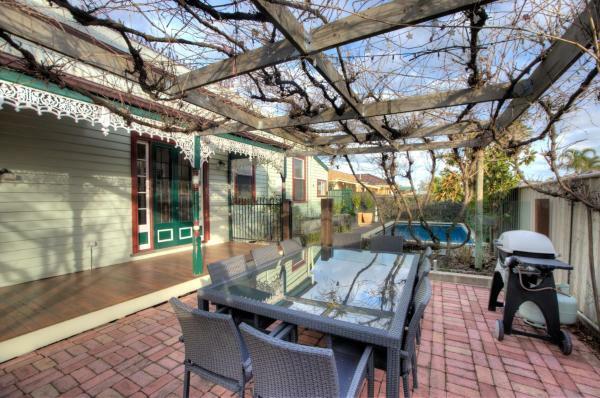 Set in Echuca in the Victoria region, CKM Holiday House has a patio. This holiday home offers barbecue facilities as well as a terrace. This hotel is 3.42 km from city center. 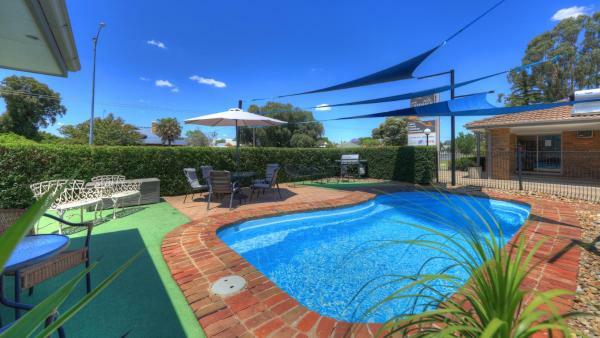 Situated in Echuca, Central Charm offers accommodation with a private pool and private parking. This holiday home also features an outdoor pool and free WiFi. This air-conditioned holiday home features 4 bedrooms, a flat-screen TV, and a kitchen. This hotel is 3.32 km from city center. 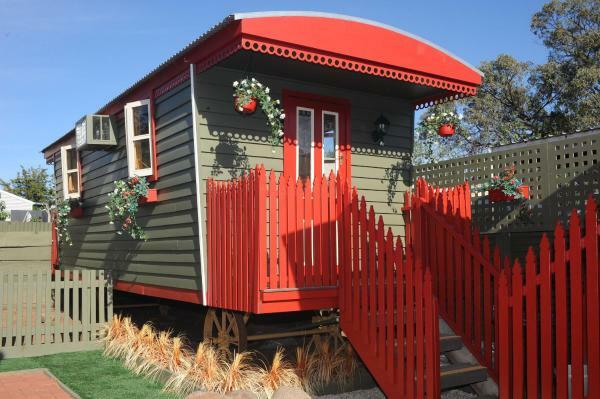 Located in Echuca, Echuca Holiday Units features accommodation with a flat-screen TV and a kitchen. Some units include a seating area and/or a patio. The apartment offers an outdoor pool. Guests can relax in the garden at the property. Moama is... This hotel is 3.27 km from city center. 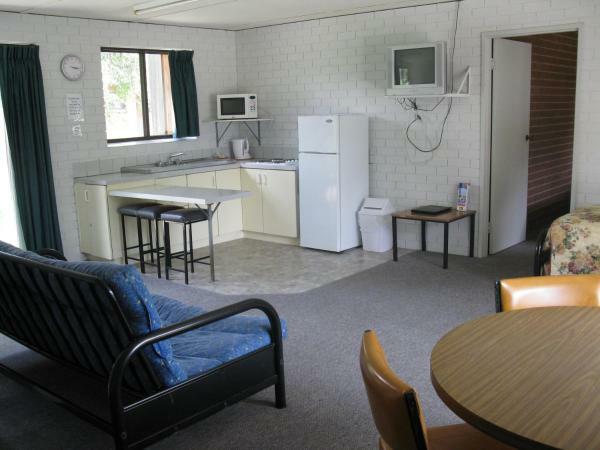 Featuring free Wi-Fi, High St Motel is located in Echuca. All rooms feature a large flat-screen TV. There is a free shuttle bus to and from local clubs. Echuca High St Motel is 10 minutes’ walk from the Murray River and the historic Port of Echuca. This hotel is 3.56 km from city center. 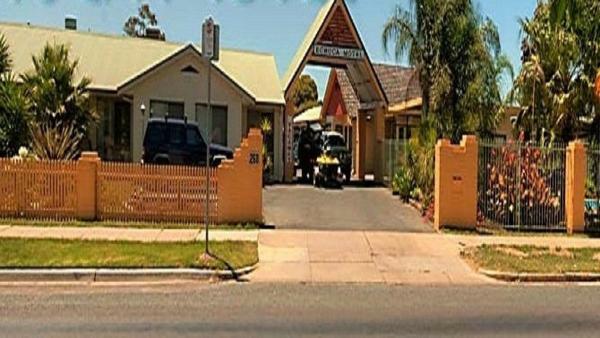 Echuca Retreat Holiday House is situated in Echuca and offers barbecue facilities. This holiday home features a garden. This air-conditioned holiday home comes with 3 bedrooms, a cable flat-screen TV, a dining area, a kitchen and a living room. This hotel is 3.35 km from city center. Set alongside the 1400 acre Banyule Park State Forest, this property offers unique pet-friendly accommodation surrounded by lovely gardens and water features. All accommodation offers a TV, microwave and refrigerator. This hotel is 3.41 km from city center. Featuring an outdoor pool and a children's wading pool, Riverboat Lodge Motor Inn offers spacious rooms in the heart of Echuca. Each room includes free satellite TV, electric blankets and a DVD player. This hotel is 3.71 km from city center. Offering a hot tub, a swimming pool, a restaurant and lounge bar, Mercure Hotel is located in the historic Port of Echuca. All rooms feature a flat-screen TV with free cable channels. Guests enjoy free Wi-Fi. This hotel is 3.79 km from city center. 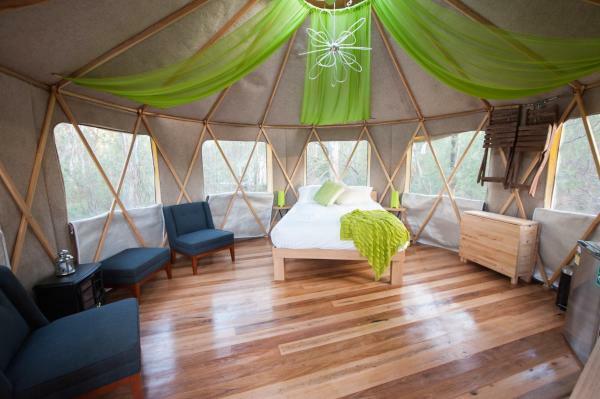 Offering a unique camping experience, Talo Retreat is located in Moama, surrounded by beautiful native bushland. Free WiFi access, bicycle hire and canoe hire are available in this tented camp. This hotel is 3.98 km from city center. 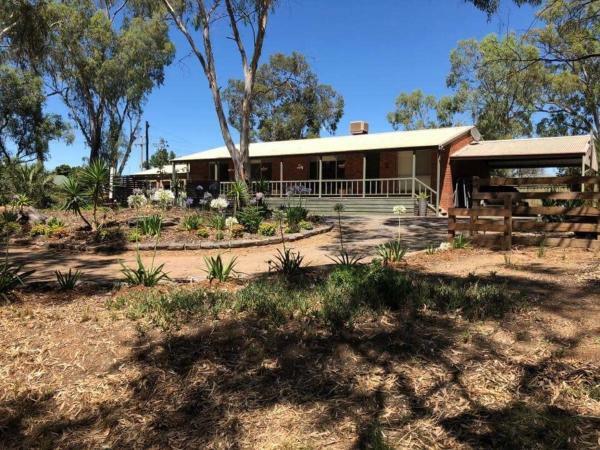 Located in a peaceful area along the Murray river in Echuca, Discovery Parks - Echuca offers fully-furnished villas, cabins and studios surrounded by lush gardens. Free public parking is available. This hotel is 4.46 km from city center. 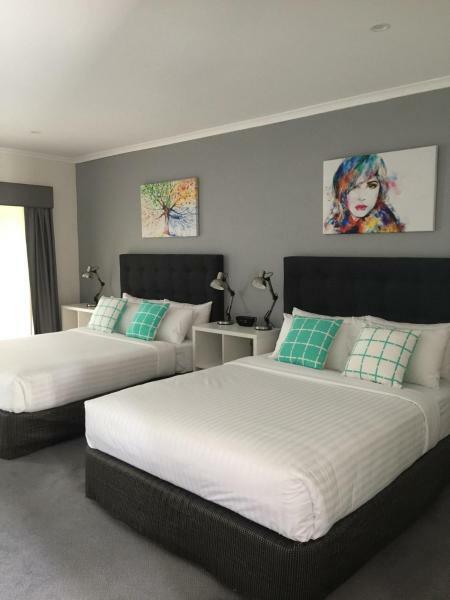 Located in Echuca, Heygarth House - Port of Echuca Townhouse features accommodation with a terrace, free WiFi, an ATM, and luggage storage space. Guests staying at this apartment have access to a fully equipped kitchen. This hotel is 3.84 km from city center. Offering a peaceful bush setting, River Village Motel & Holiday Units feature views of the beautiful Murray River. It has a seasonal outdoor pool, barbecue facilities and free parking. This hotel is 5.47 km from city center.